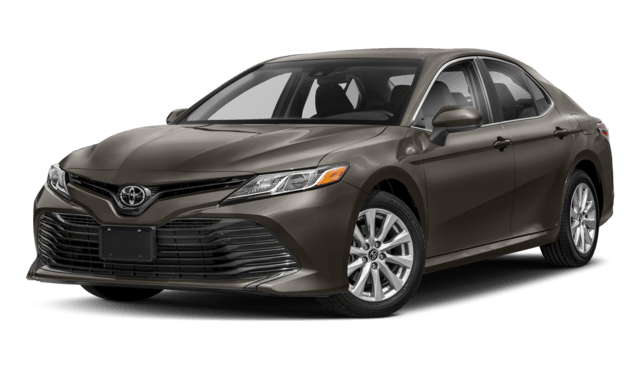 Between the 2018 Chevy Malibu vs. 2018 Toyota Camry, you’ll find two popular sedans that rule the roads of Waukegan and Gurnee. But which is the better buy? The Chevy Malibu specs speak for themselves, revealing a powerful and efficient vehicle that will impress any driver. During Car and Driver testing, this zippy sedan reached a top speed of 156 mph – over 20 mph faster than the Camry! 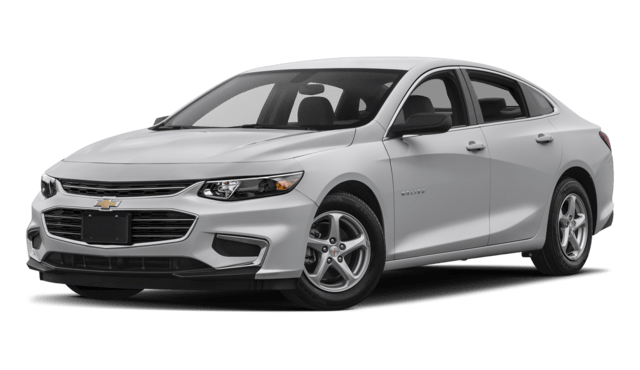 But even if you don’t have the need for speed, the Malibu’s efficiency-boosting technology like available Automatic Engine Start/Stop will make your everyday commutes easier. Plus, the 9-speed transmission creates a smoother ride than the Camry’s 8-speed automatic. Comparing the Chevy vs.Toyota, the Chevy Malibu also has the better value. It has a lower starting MSRP by nearly $2,000. Don’t forget to consider that famous Chevy warranty, which offers superior corrosion protection year after year. Finally, the Malibu includes a maintenance-free battery – a feature not found on the Camry. Spend more time on the road and less time in the shop with the Chevy Malibu! Take the trip to Libertyville to get behind the wheel for yourself. 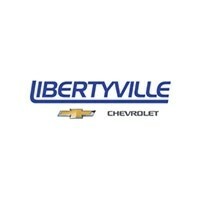 Contact Libertyville Chevy for the details!